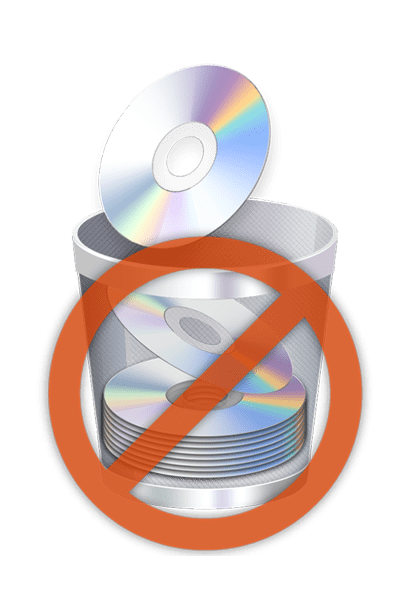 Still wasting money and time burning CDs or DVDs every time you need to install some software? 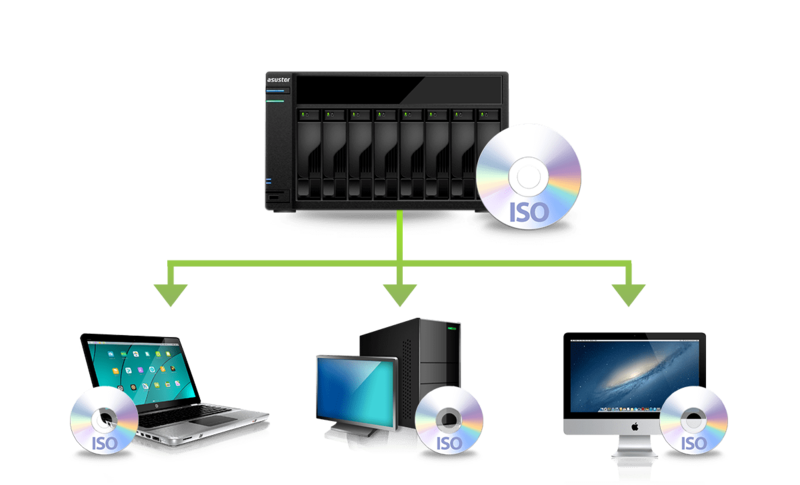 ASUSTOR NAS supports the mounting of ISO files which provides you with a cost effective and environmentally friendly solution that effectively lowers CD and DVD waste. Are you an IT specialist needing to install software on a large group of clients? 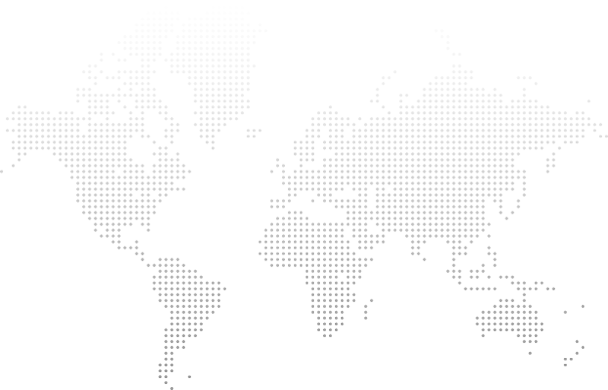 Simply mount an ISO file on the NAS for all clients to access. This significantly reduces the time and effort needed for installation. Are you a home user always searching for CDs whenever you need to install software? With ISO mounting you can store all your software on your NAS and then have it ready for you to install whenever you need it. No matter if it's for business or personal use, the ability to mount ISO files provides convenience for all users.